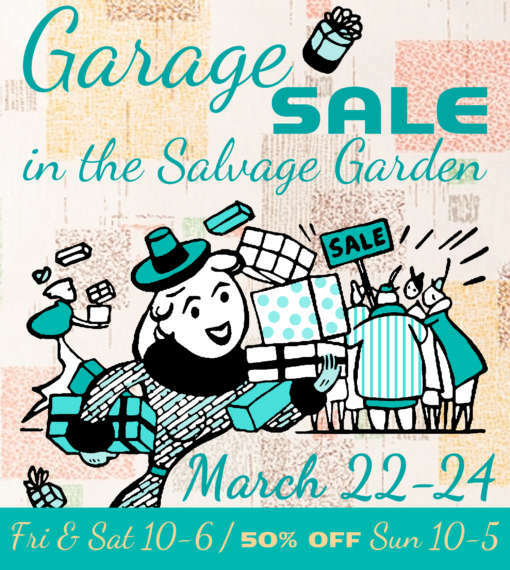 Mark your calendar because this is going to be the mother lode of all garage sales this weekend! 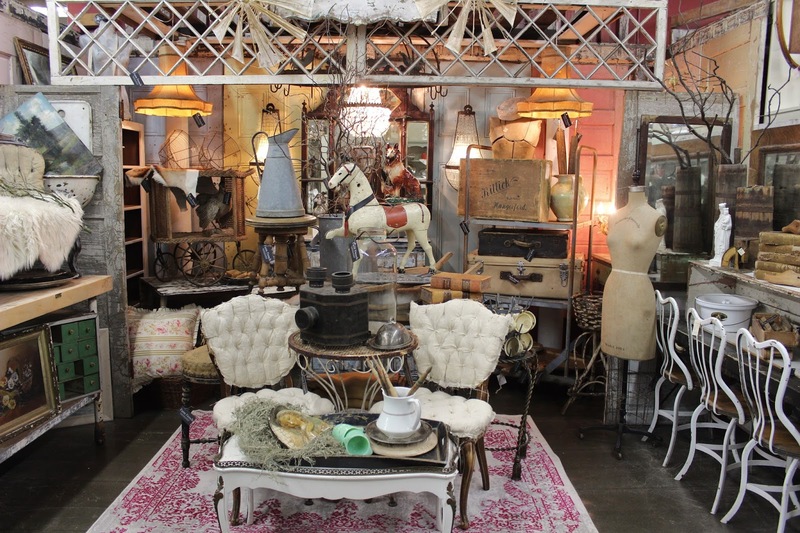 Over 40 dealers are clearing out old inventory and selling it dirt cheap! Don’t miss it…it’s going to be epic! Watch for sneak peeks on our facebook and Instagram pages. 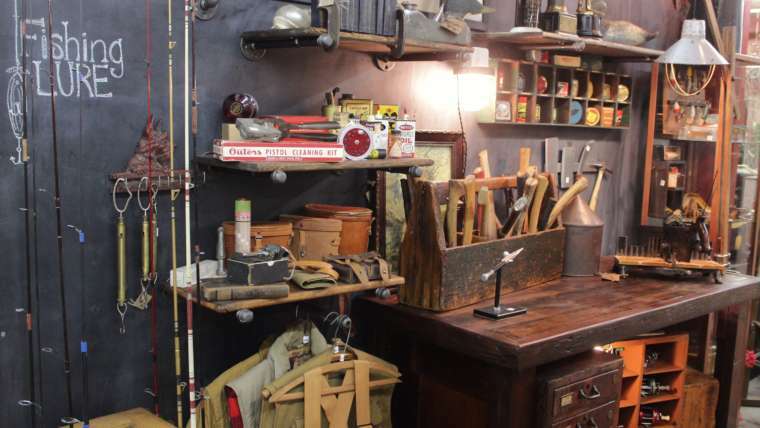 It’s Shop Therapy at Monticello….